This week I have an interview with Chad Windnagle from Cohesive base in Florida, USA. 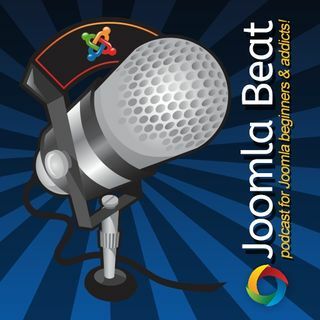 He joins me on the podcast to talk a little bit about his history and how he got into the Joomla space via the High School version of the Google Summer of Code. He progressed and slowly learnt more and more about Joomla to become a a well versed Joomla developer that is passionate about bringing more students via the Google Summer of Code Project.